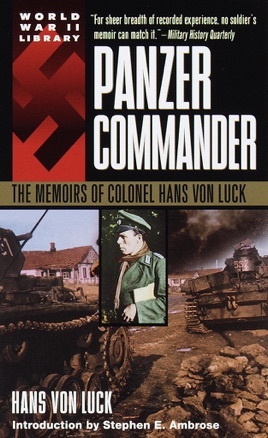 From the turret of a German tank, Colonel Hans von Luck commanded Rommel's 7th and then 21st Panzer Division. El Alamein, Kasserine Pass, Poland, Belgium, Normandy on D-Day, the disastrous Russian front--von Luck fought there with some of the best soldiers in the world. German soldiers. 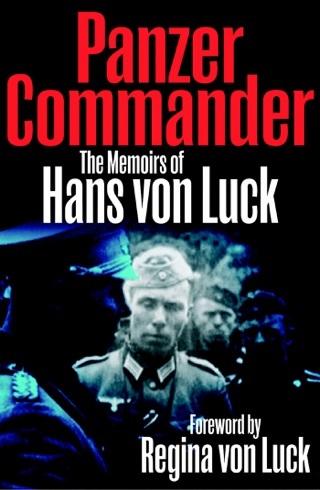 Awarded the German Cross in Gold and the Knight's Cross, von Luck writes as an officer and a gentleman. 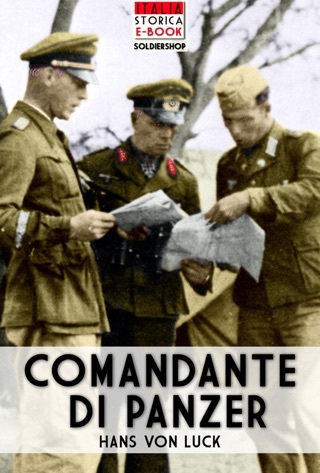 Told with the vivid detail of an impassioned eyewitness, his rare and moving memoir has become a classic in the literature of World War II, a first-person chronicle of the glory--and the inevitable tragedy--of a superb soldier fighting Hitler's war.